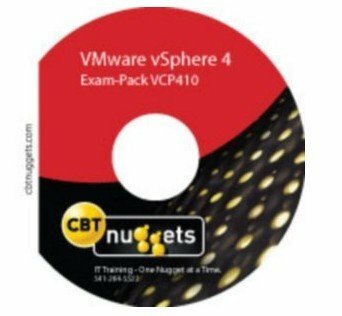 CBT Nuggets 出品的关于 VMware Certified Professional on vSphere 4 认证考试培训教程. Whether you're an experienced virtual administrator or a beginner, Greg Shield's outstanding vSphere 4 training is exactly what you're looking for. Greg is revered as a virtualization guru. After watching this series you'll have a wealth of insider information at your fingertips on how best to build storage, networking, performance management, backup, and disaster recovery elements into your VMware ESX environment. 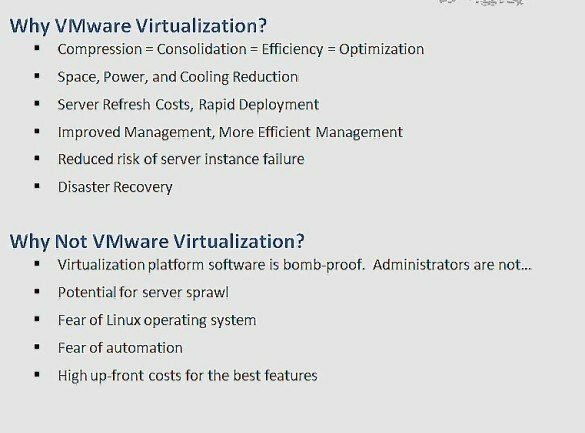 Greg's careful step-by-step instruction is your best option for building success into your VMware virtual infrastructure -- while furthering your preparation for the VCP examination.